SETTORE AGRICOLO: ALIQUOTE CONTRIBUTIVE ANNO 2017. AGRICOLTURA: RETRIBUZIONI MEDIE PROVINCIALI 2016 PER O.T.D. E O.T.I. GESTIONE DELEGHE PER L’ACCESSO AI SERVIZI WEB DEGLI IMPRENDITORI AGRICOLI: LE INDICAZIONI OPERATIVE DELL’INPS. 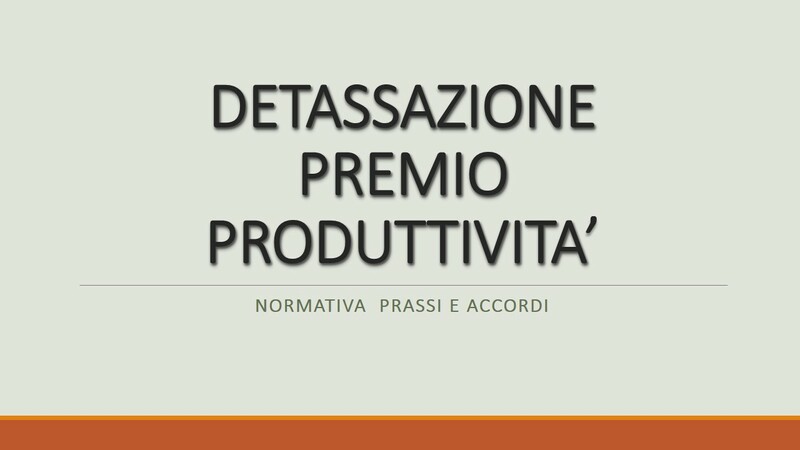 RETI DI LAVORO IN AGRICOLTURA: DISPONIBILE LA PROCEDURA ON-LINE PER LE ISCRIZIONI ALLA RETE. AGRICOLTURA: LE ISTRUZIONI INPS PER LE ASSUNZIONI CONGIUNTE. AGRICOLTURA: CONTRIBUTI OBBLIGATORI 2015 PER COLTIVATORI DIRETTI, COLONI, MEZZADRI E IMPRENDITORI AGRICOLI. AGRICOLTURA: LE ISTRUZIONI PER L’ASSUNZIONE DEI GIOVANI. AGRICOLTURA: ELENCHI NOMINATIVI AGRICOLTURA PER IL 2014. AGRICOLTURA: AL VIA LE ISTANZE PER I BENEFICI ALLE ASSUNZIONI L. 190/2014. BENEFICI IN AGRICOLTURA: TRASMISSIONE DEGLI ELENCHI DEI BRACCIANTI ENTRO IL 6 FEBBRAIO 2015. AGRICOLTURA: RETRIBUZIONI MEDIE DI COMPARTO AGRICOLO. ASSUNZIONI CONGIUNTE IN AGRICOLTURA: ISTRUZIONI DAL MINISTERO DEL LAVORO. AGRICOLTURA: ISTRUZIONI PER LE ASSUNZIONI AGEVOLATE DEI GIOVANI. AGRICOLTURA: ON-LINE LE ISTANZE DI RIESAME DELLE INDENNITA’ DI DISOCCUPAZIONE. AGRICOLTURA: I NUOVI INCENTIVI IN CASO DI ASSUNZIONE DI GIOVANI TRA I 18 E 35 ANNI. AGRICOLI: ASSUNZIONI CONGIUNTE DAL 10 SETTEMBRE. AGRICOLI: RIDUZIONE DEI CONTRIBUTI INAIL PER IL 2014. AGRICOLTURA: ISTRUZIONI PER I VERSAMENTI VOLONTARI PER IL 2014. ASPI: MODALITA’ DI ACCESSO AGLI INCENTIVI PER I LAVORATORI AGRICOLI. LEGGE 147/13: PRESENTAZIONE DELLA DOMANDA PER L’APPLICAZIONE DELLA RIDUZIONE CONTRIBUTIVA PER IMPRESE AGRICOLE. AGRICOLTURA: ALIQUOTE 2014 PER COLTIVATORI DIRETTI, COLONI, MEZZADRI E IMPRENDITORI AGRICOLI.